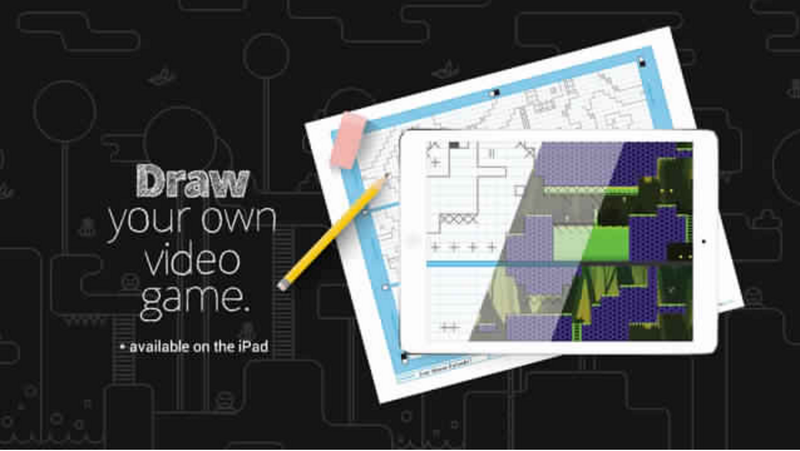 Pixel Press is an excellent application that enables you to draw your own video games. 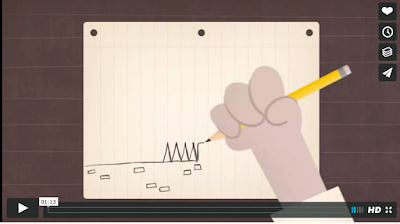 Teachers can create educational video games to use in class without the need for any coding skills. The process is very simple: use pen and paper to draw your game, take a picture of it via your iPad’s camera and Pixel Press does the rest and bring your game to life. You can either create on paper with ‘Draw-on-Paper’ and take a picture of it or use ‘Draw-in-App’ to directly draw on screen. When your game is created, you can then share it with the entire community in the ‘Arcade’. Featuring two original themes to create from, “Save the Parents” and “Fiddleheads: Stones of Eden”, and more coming!